Late afternoon. April. South Africa. 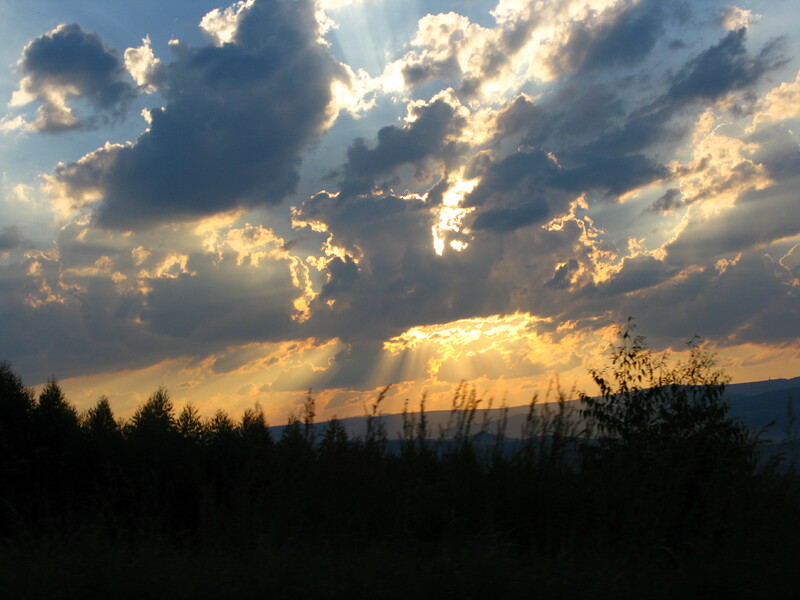 The sun starts to set and this particular part of the world is bathed in a godly light. Cecile B. de Mille comes to mind. The clouds move, slowly changing shape, as if an invisible choreographer is directing them across the sky. The same ingredients: sun, clouds, sky and yet no two afternoon skies are the same. As we travel back to camp, we meet our neighbours. 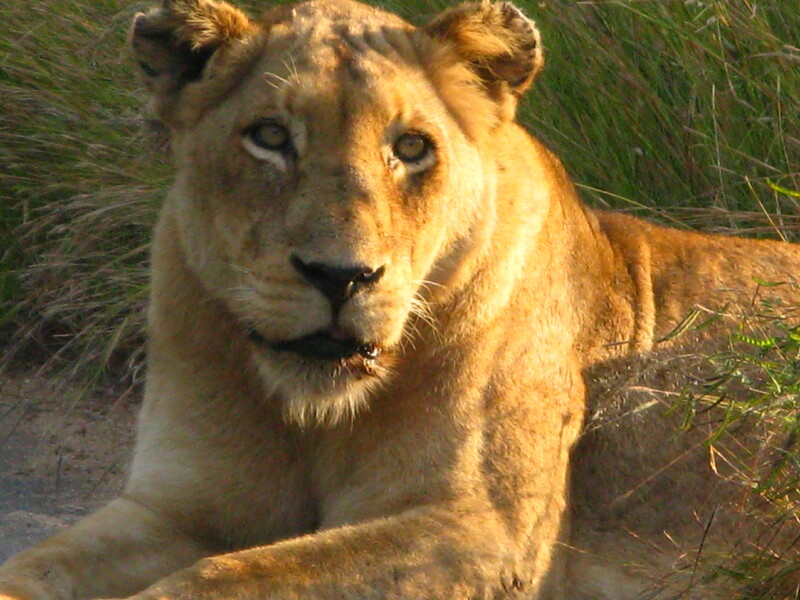 Tired from a day foraging for food, they laze around in the evening sun. 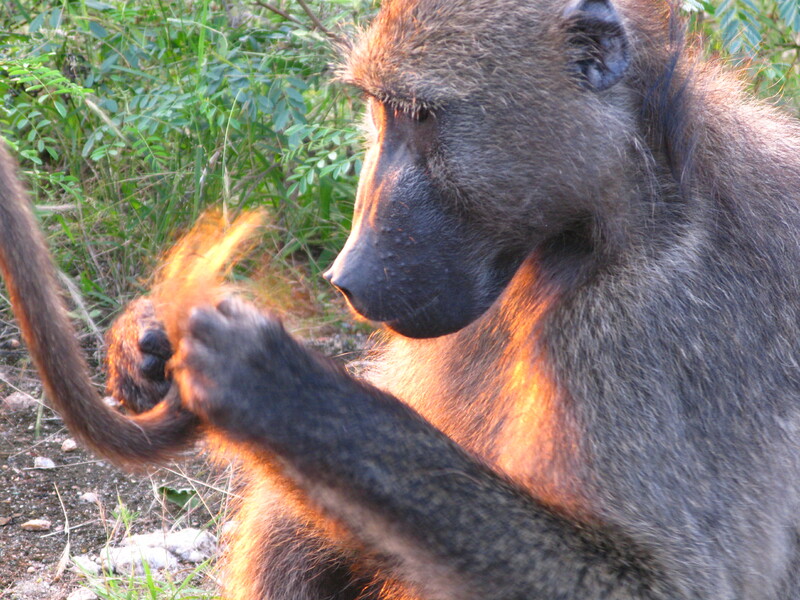 We pass a baboon, engrossed in picking fleas from his mate’s tail. Focused on the task at hand and paying no attention to our kombi. We may as well be invisible. The sunlight catches him just so and adds a reddish tinge to his coat and dresses him for an evening at home with the family. 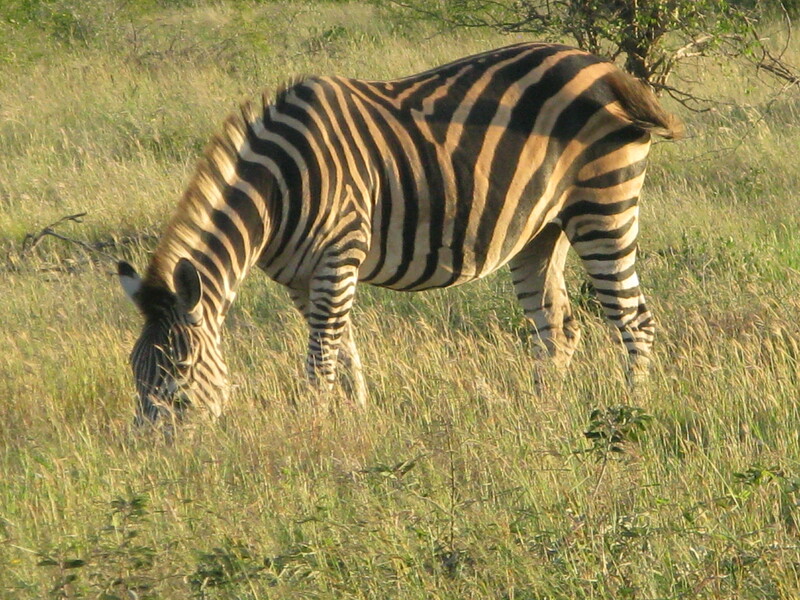 A zebra, black and white in the noon-day light, turns biscuit brown as he grazes beneath the lowering sun. Yet another trick of nature as all its forces work together to change the shape of things as we see them. To show us that nothing stays the same, not even for a little while. Things are constantly changing, however minutely. How we see things depends a lot on when we look. Nothing is certain. 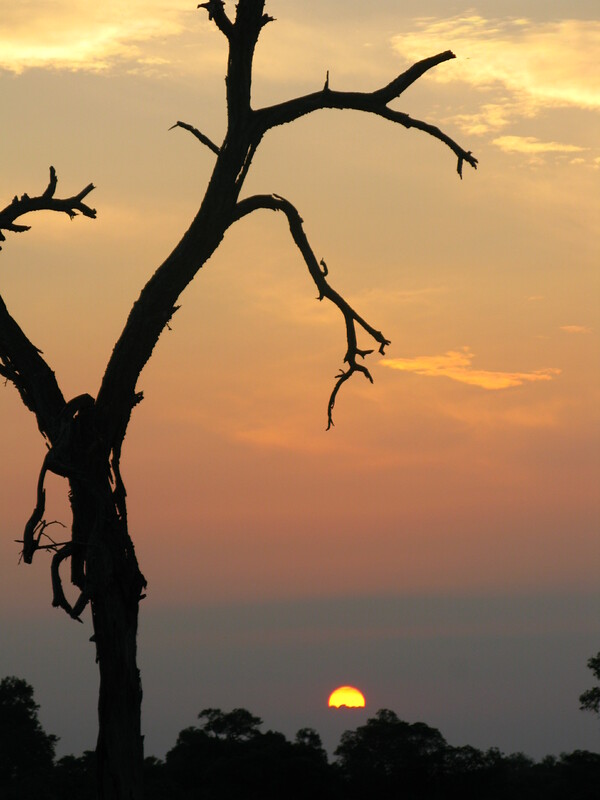 It is at dawn and at dusk when the true magnificance of the bush comes to be. It is during these quiet transitions between time that I am most a peace, suspended in world where nothing matters but the now. And a tiny piece of me wishes I could stay.